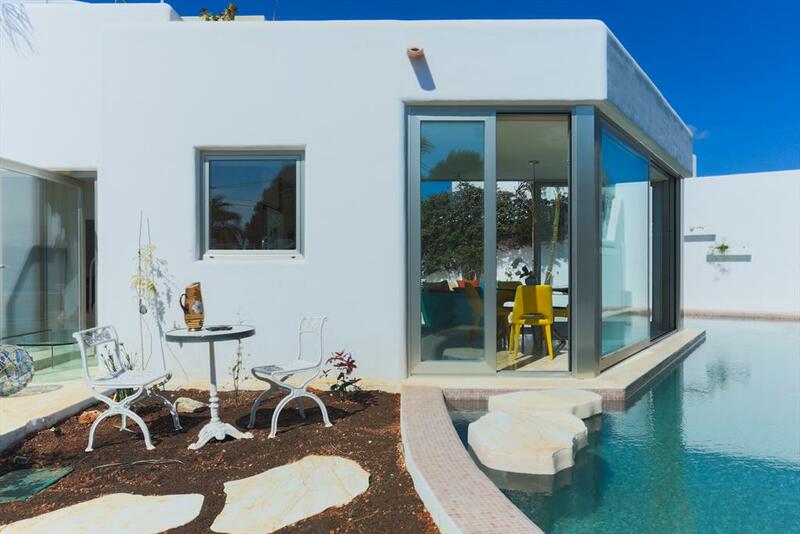 Modern and comfortable villa in San Jose, Ibiza, Spain with private pool for 10 persons. 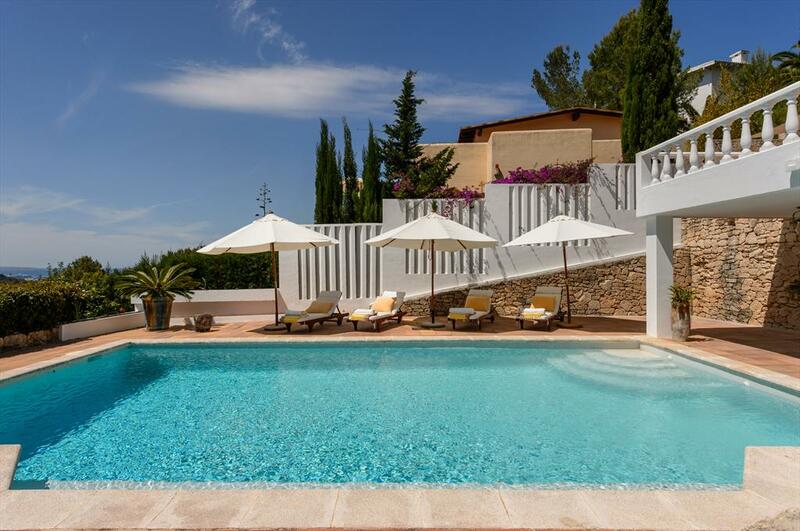 Large and luxury villa in Talamanca, Ibiza, Spain with private pool for 12 persons. 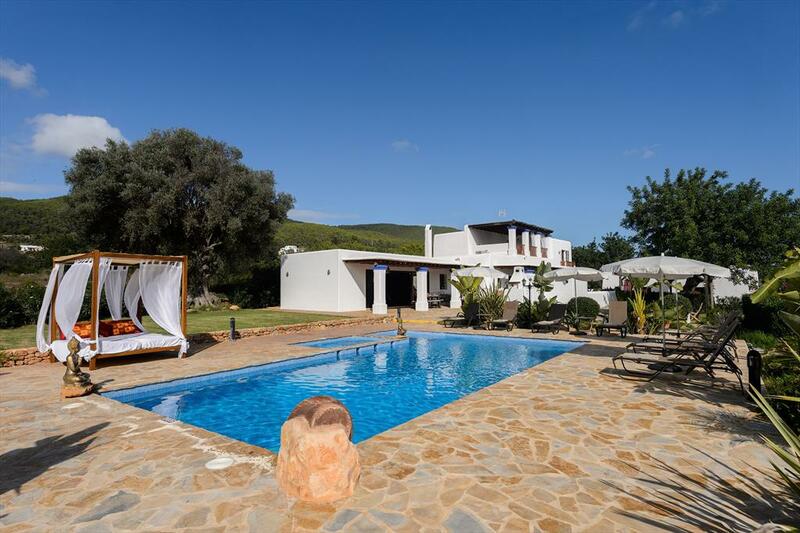 Large and comfortable villa with private pool in San Rafael, Ibiza, Spain for 12 persons. 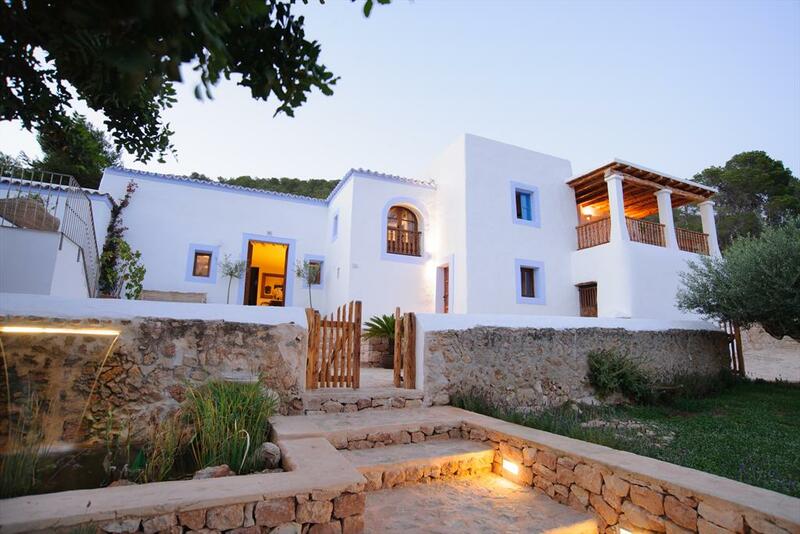 Rustic and cheerful villa with private pool in San Jose, Ibiza, Spain for 10 persons. 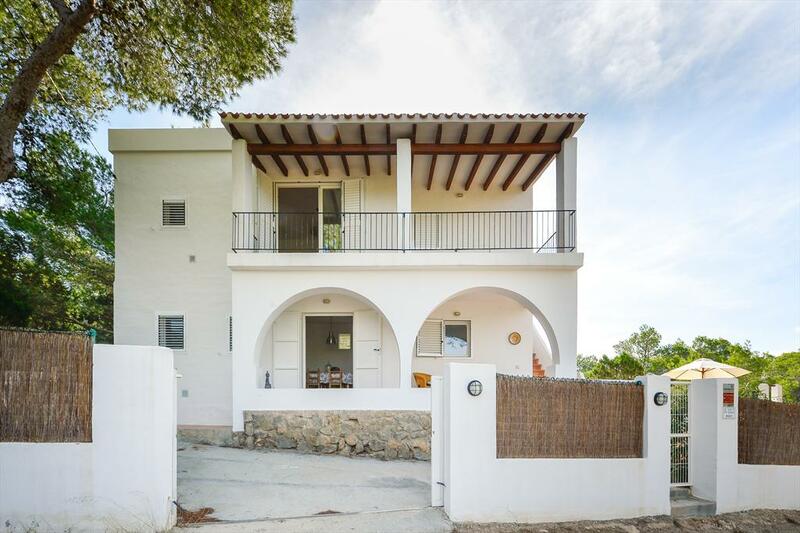 Villa in Santa Eulalia, Ibiza, Spain with private pool for 6 persons. 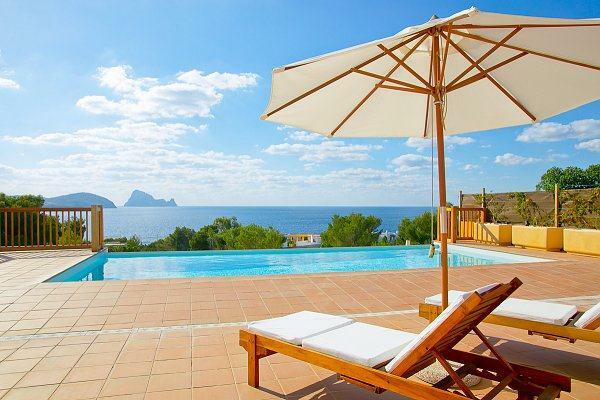 Villa with private pool in Cala Codolar, Ibiza, Spain for 6 persons. 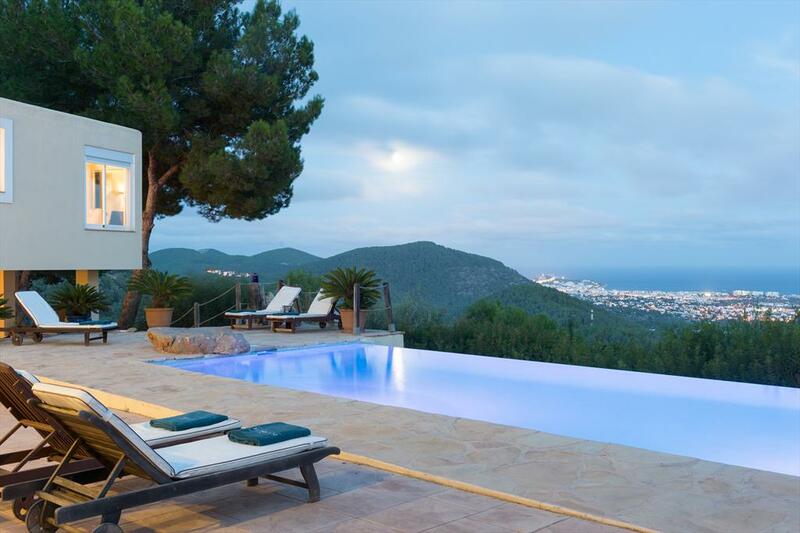 Large and luxury villa with private pool in San Miguel, Ibiza, Spain for 12 persons. Villa in Es Cubells, Ibiza, Spain with private pool for 6 persons. Large and comfortable villa in Sant Josep de sa Talaia, Ibiza, Spain with private pool for 10 persons. 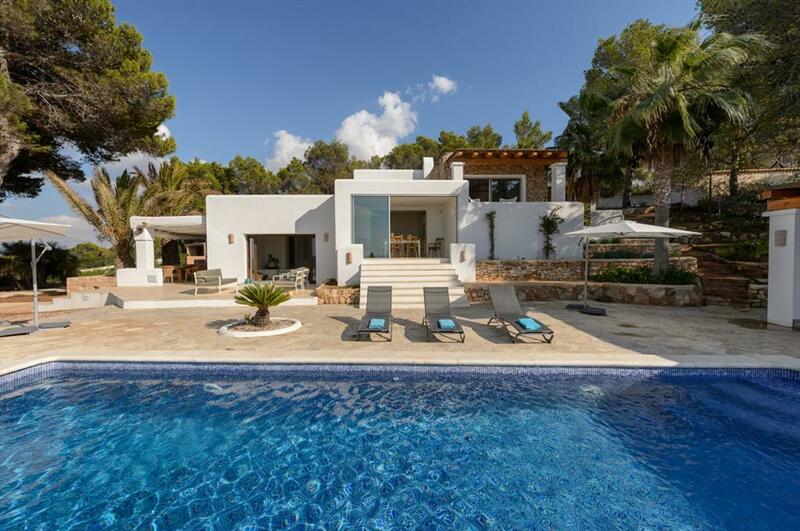 Beautiful and luxury villa with private pool in Cala Salada, Ibiza, Spain for 12 persons. 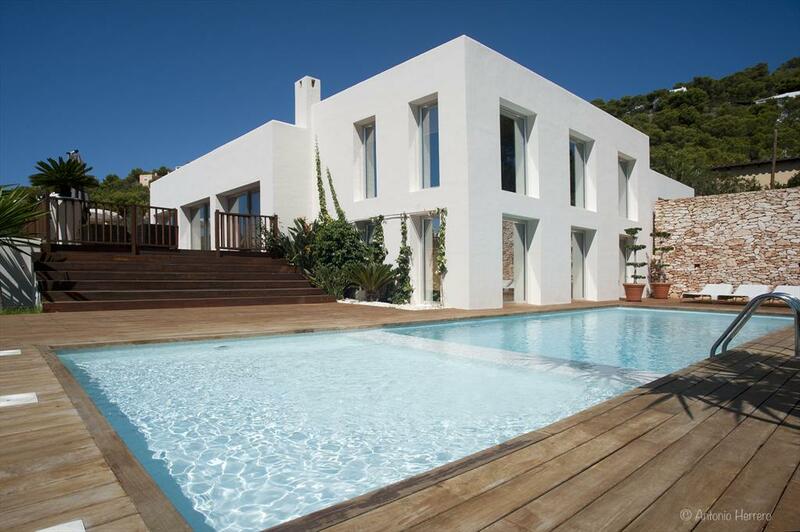 Villa with private pool in Playa d´en Bossa, Ibiza, Spain for 8 persons. Large villa in Sa Carroca, Ibiza, Spain with private pool for 8 persons. Villa with private pool in Es Cubells, Ibiza, Spain for 8 persons. 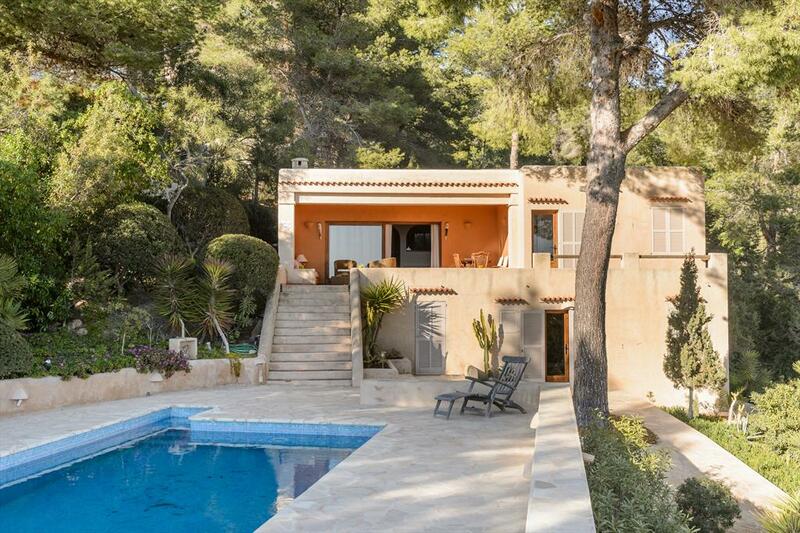 Wonderful and comfortable villa with private pool in Cala Tarida, Ibiza, Spain for 10 persons. 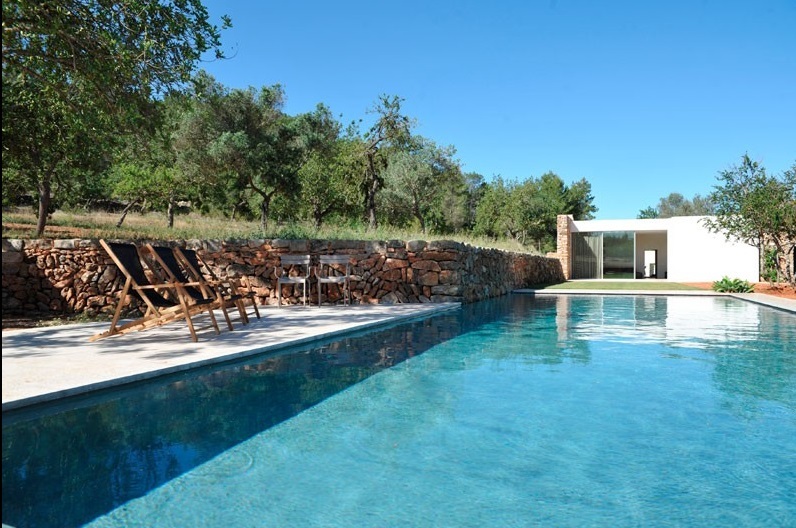 Rustic and cheerful villa with private pool in San Jose, Ibiza, Spain for 7 persons. 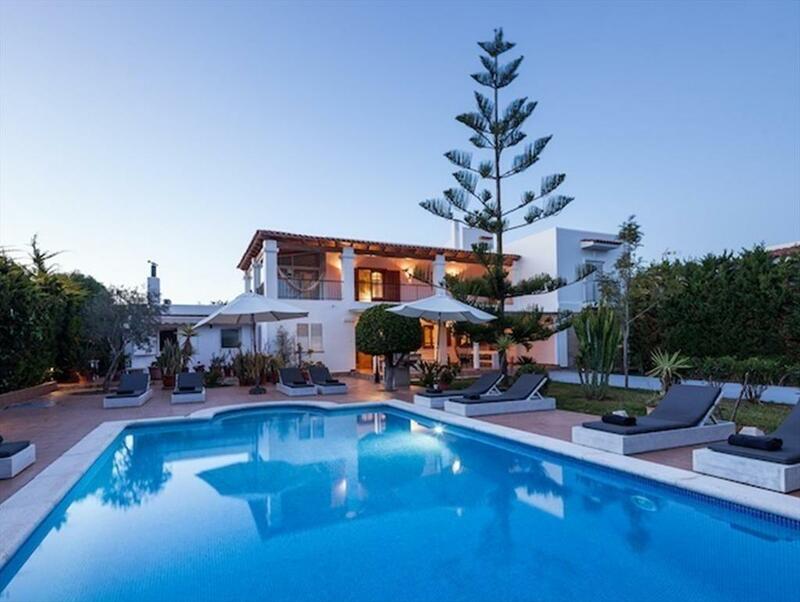 Large and luxury villa in Salinas, Ibiza, Spain with private pool for 8 persons. 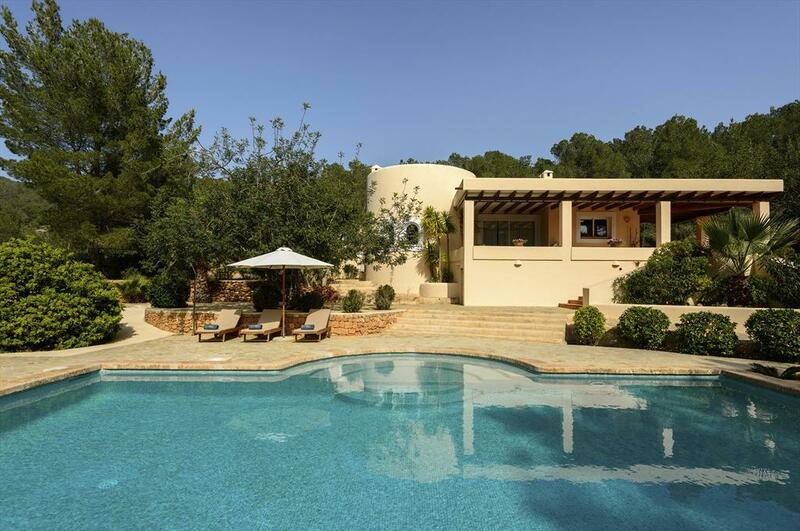 Villa with private pool in Cala Bassa, Ibiza, Spain for 5 persons. Large and nice villa in San Carlos, Ibiza, Spain with private pool for 8 persons. 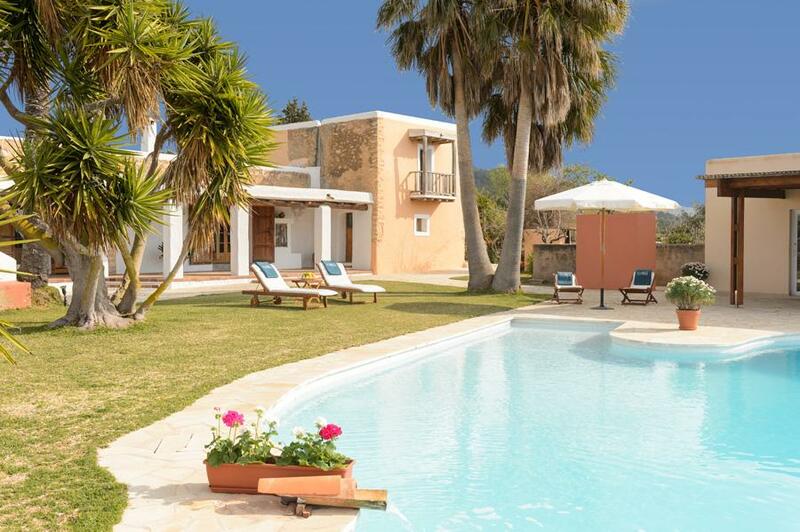 Wonderful and comfortable villa with private pool in Sant Josep, Ibiza, Spain for 8 persons. 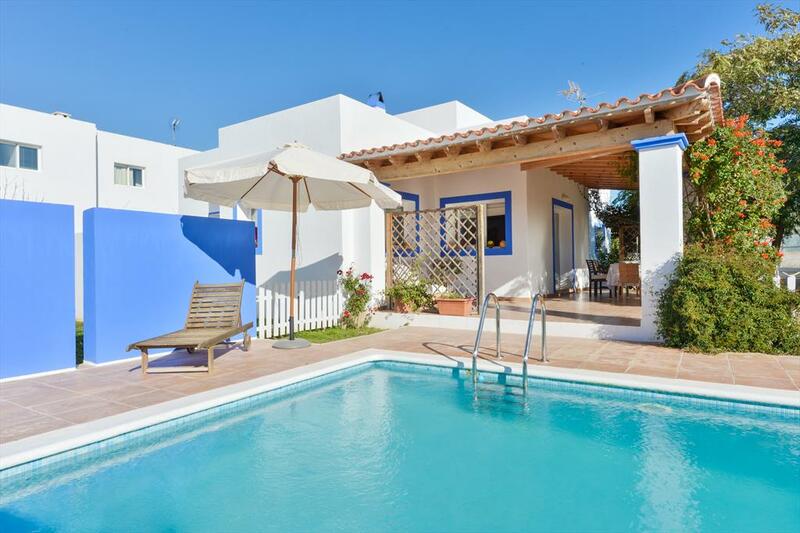 Wonderful and comfortable villa with private pool in San Jordi, Ibiza, Spain for 10 persons. 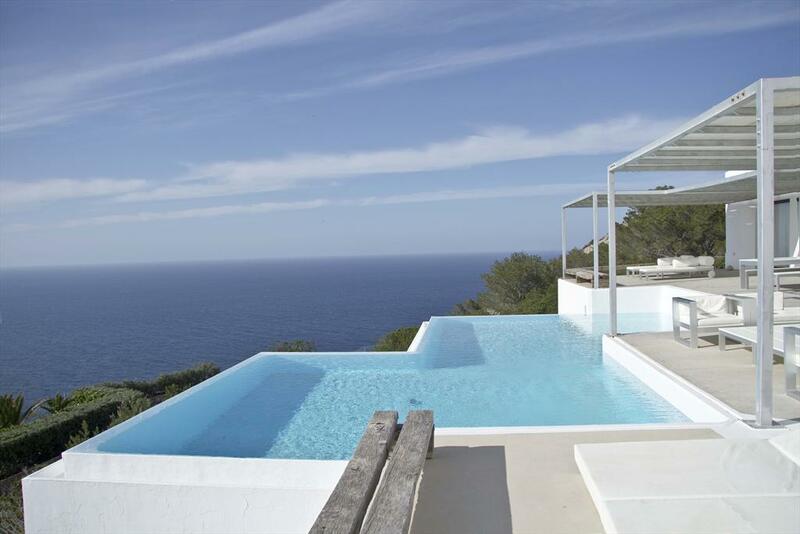 Villa in Can Furnet, Ibiza, Spain with private pool for 10 persons. Beautiful and comfortable villa with private pool in Jesus, Ibiza, Spain for 6 persons. 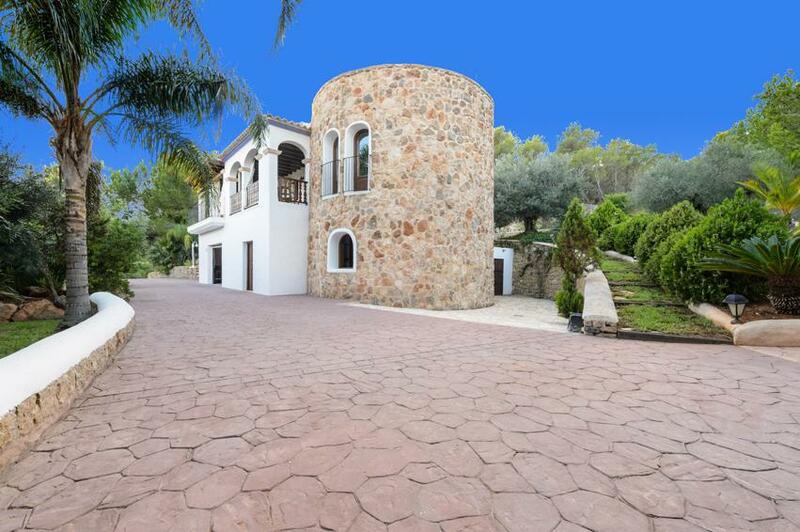 Large villa in Santa Eulalia, Ibiza, Spain for 12 persons. 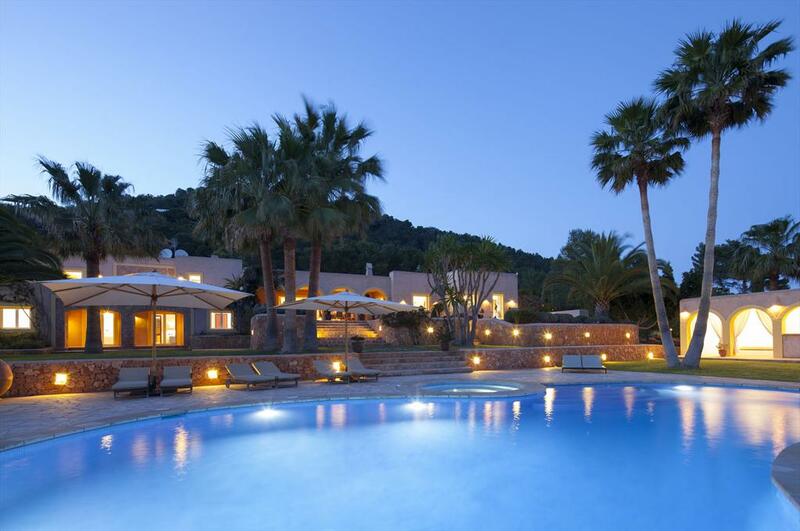 Large villa in Porroig, Ibiza, Spain with private pool for 12 persons. Large villa with private pool in San Antonio, Ibiza, Spain for 12 persons. Villa in Sa Carroca, Ibiza, Spain with private pool for 6 persons. 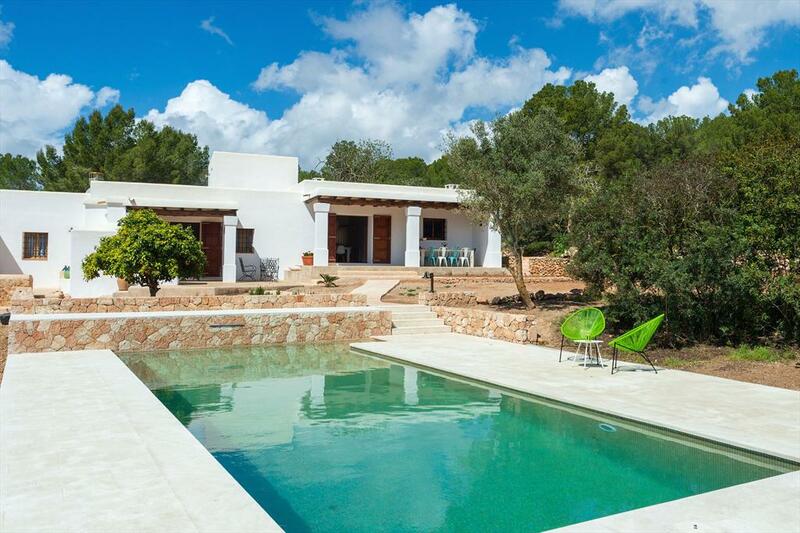 Rustic and cheerful villa in Santa Gertrudis, Ibiza, Spain with private pool for 8 persons.